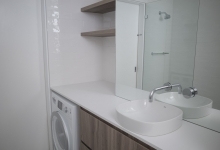 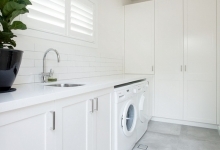 Laundry renovations Northern Beaches. 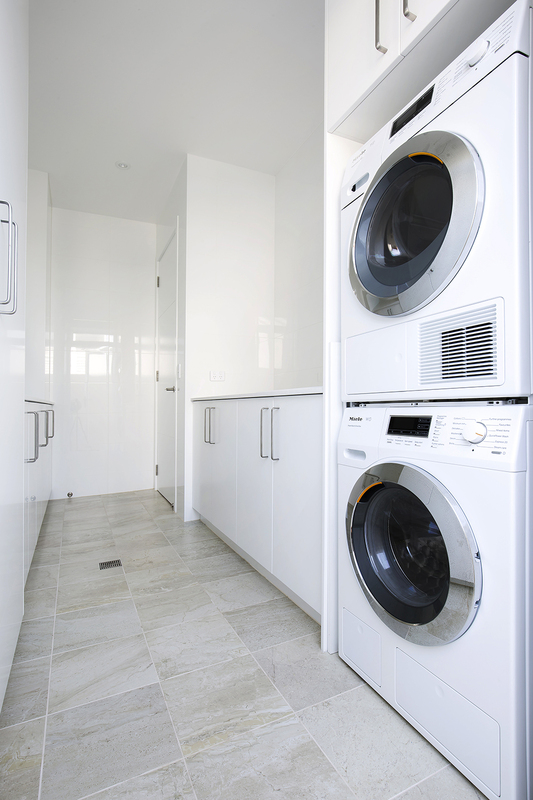 Custom designed laundry cabinets and made-to-measure cupboards. 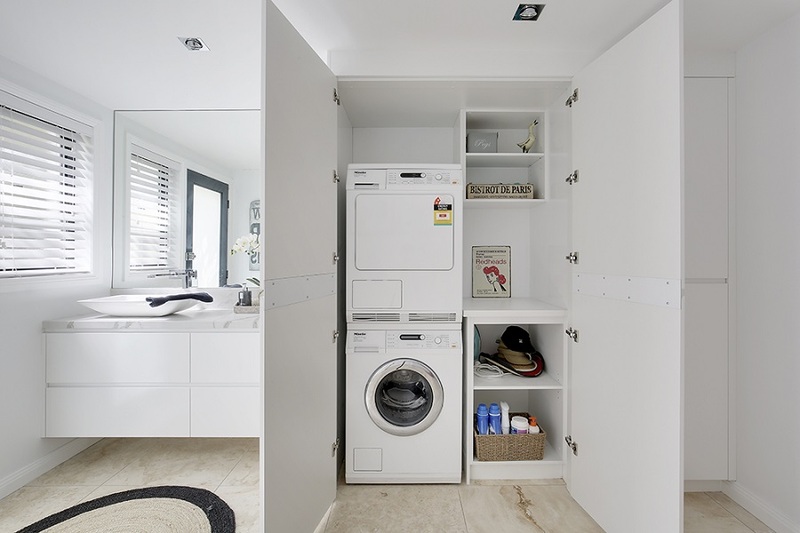 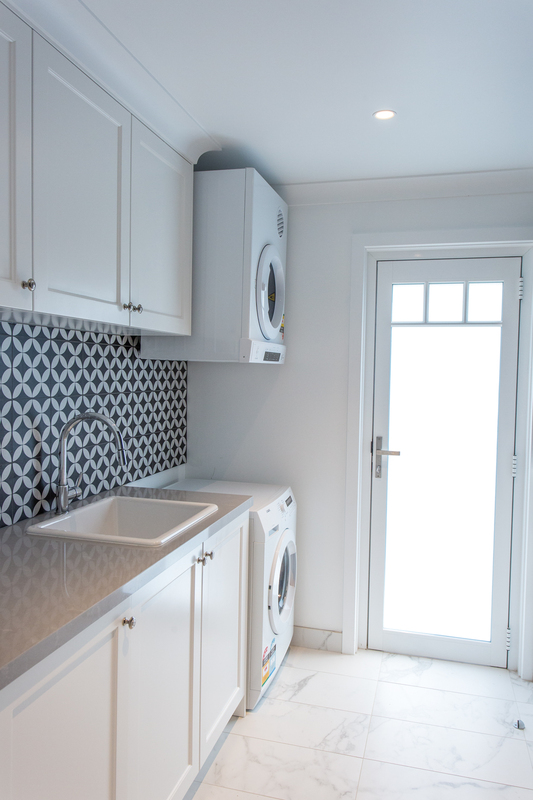 The laundry is now a room you want to show off – not hide behind closed doors! 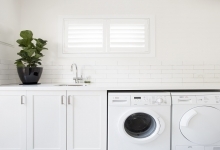 Laundries have come a long way from a dirty old fibro square box in the backyard. 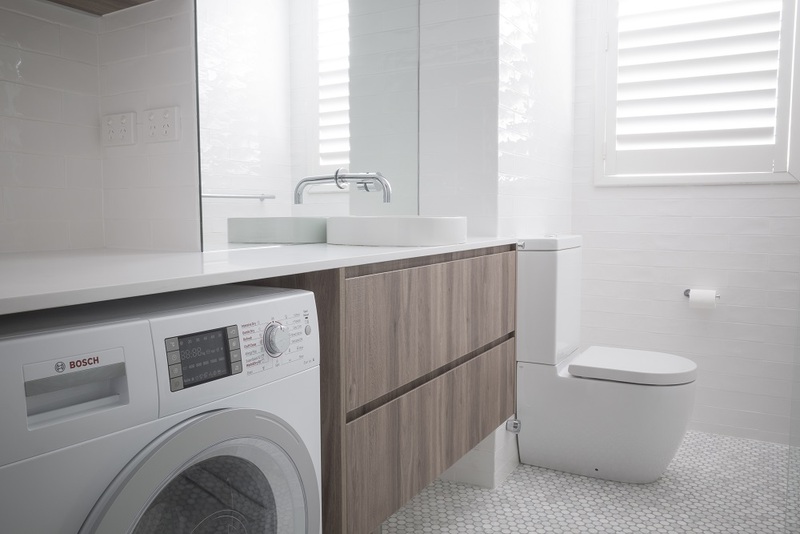 The laundries of today are designed not only with function in mind but are spaces you want to spend time in. 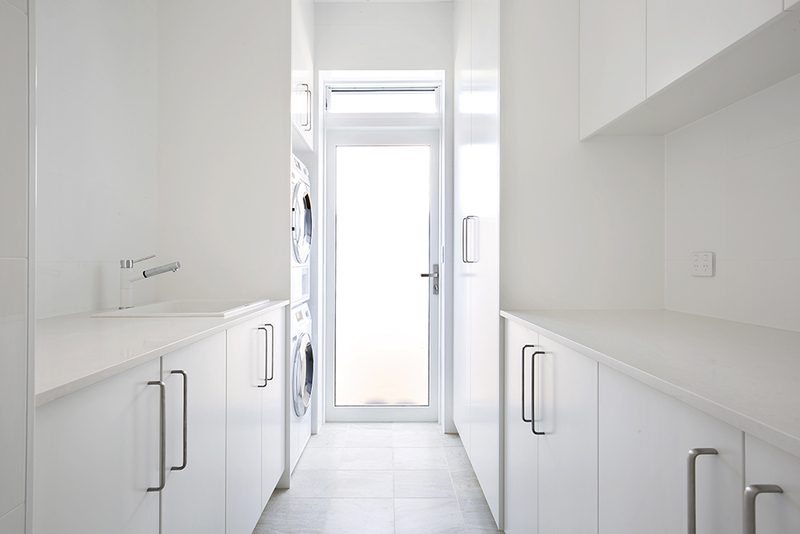 Twenty first century laundries are clean, sleek rooms that flow on from kitchen with uniform design and style. 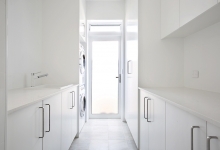 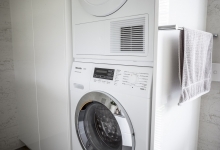 Laundries have become areas where everything has its place and function. 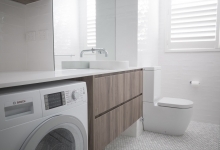 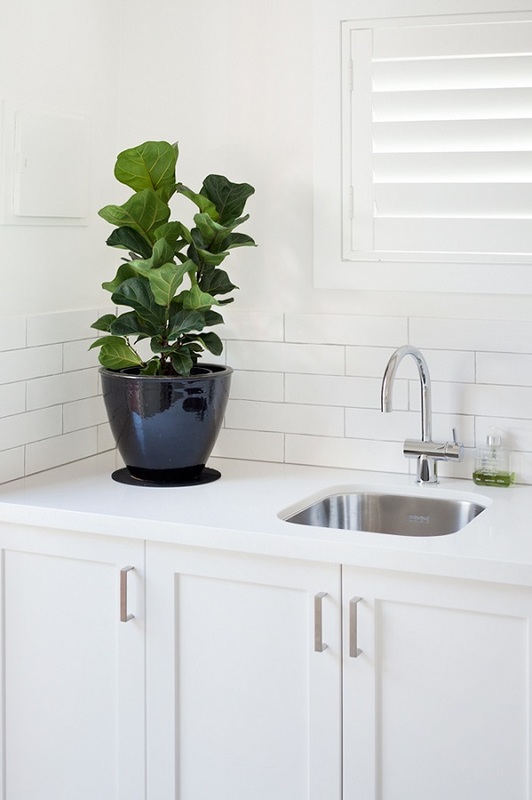 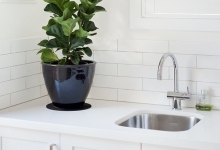 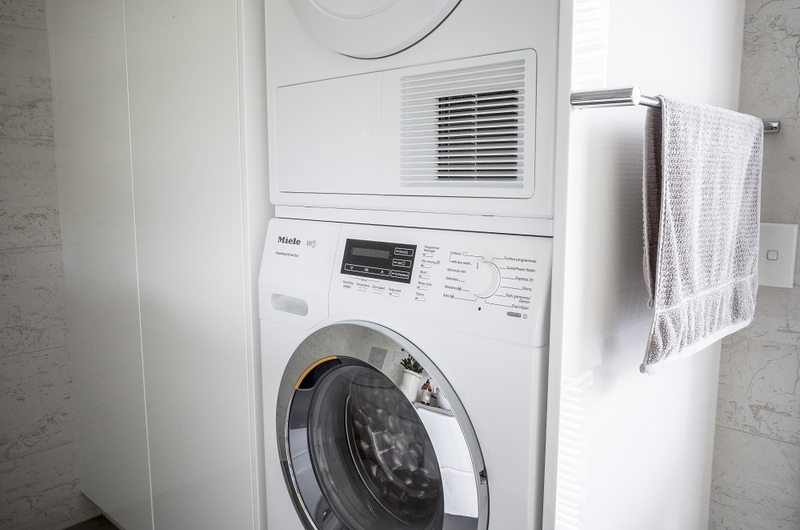 Stone benchtops and state-of-the-art washing machines and dryers are no longer something to hide from prying eyes. 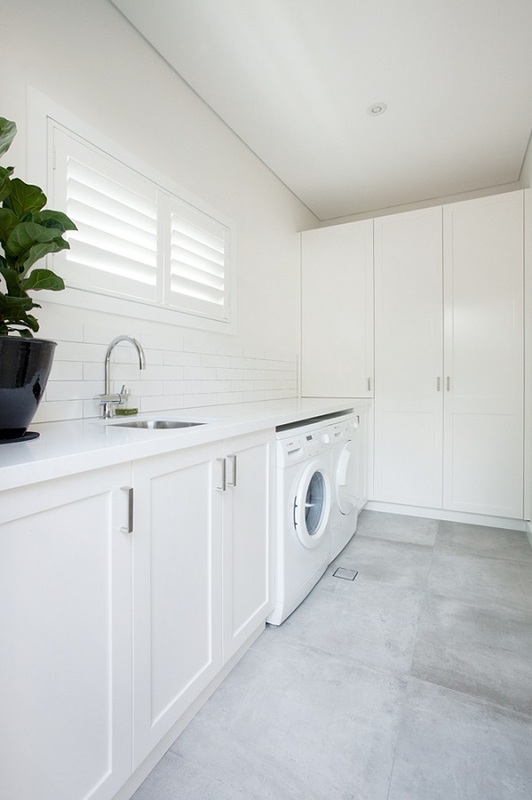 Visit our design studio at Mona Vale on Sydney’s Northern Beaches or we can come to you in your home. 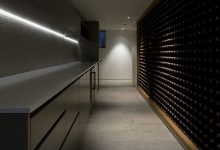 Alternatively, complete our online form and we’ll contact you for a quote. 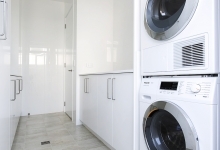 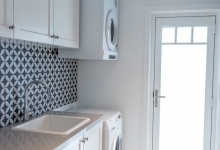 We are the custom laundry design and installation experts.